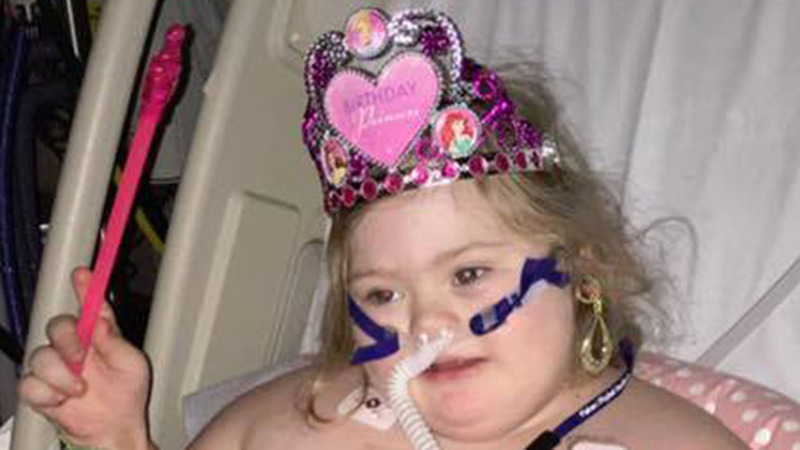 HOUSTON (KTRK) -- A 7-year-old girl is celebrating her birthday today, but unfortunately her princess tiara and fairy wand are paired with breathing tubes. Laila is spending her 7th birthday at Texas Children's Hospital. She's been in the hospital since Sunday with upper respiratory failure. She also suffers from a mental illness, making this situation difficult for her to understand. All she wants is for her birthday is for people to send her birthday cards. You can send her cards to Laila Gerik, Texas Children's Hospital 7th Floor, 6621 Fannin Street, Houston, Texas 77030.